A plane ticket without a plane isn’t very effective. It’s a lot like having a video without a strategy. Mad Bear will get you the ROI you desire. Here is how we can get you there. Before we begin mapping, we will have to determine a few key questions. What is your GOAL? Who is your AUDIENCE. And which platforms are best to use to reach them? 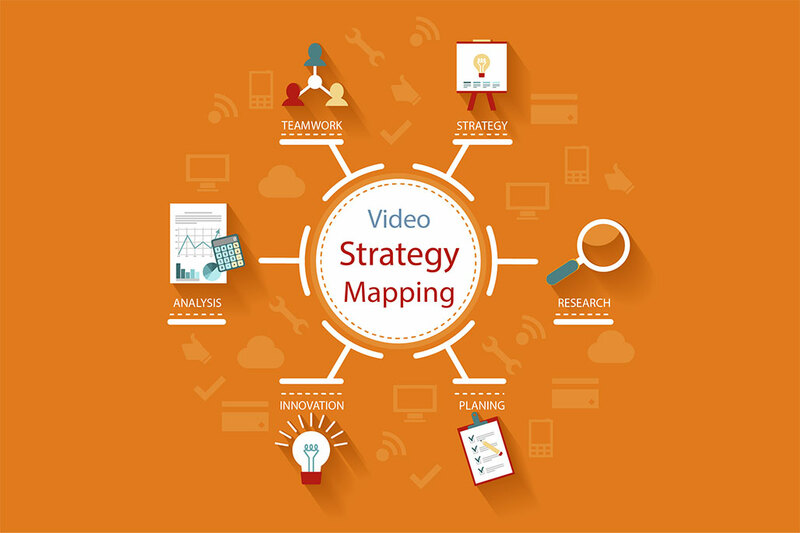 Once we help you think through those key indicators, our Team creates a map of your video strategy. This map defines how specific videos will be used for certain target audiences and which distribution channels will be used to make it happen. Our strategy map won’t leave you stranded. Everything is TRACKABLE. You will be able to see your videos working.